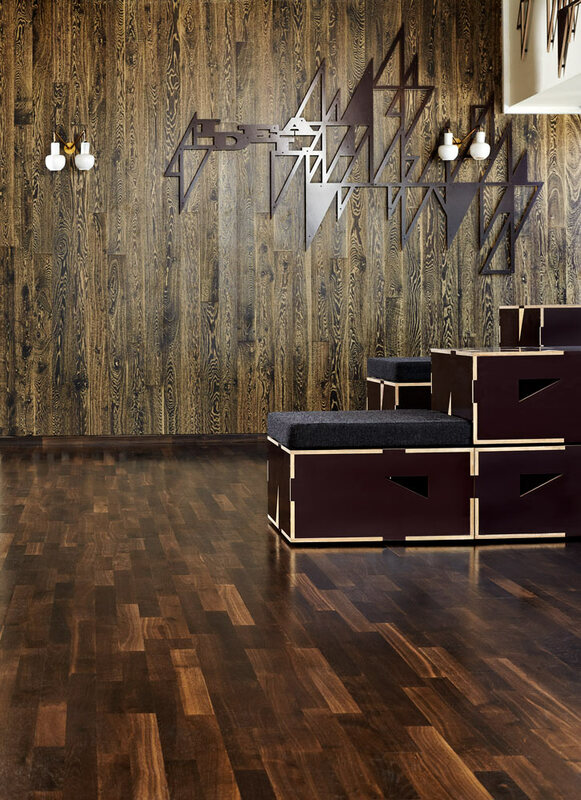 Junckers flooring has a unique clip system that allows for easy installation over concrete subfloors, its less messy than other methods and lets you walk on your new floor immediately. 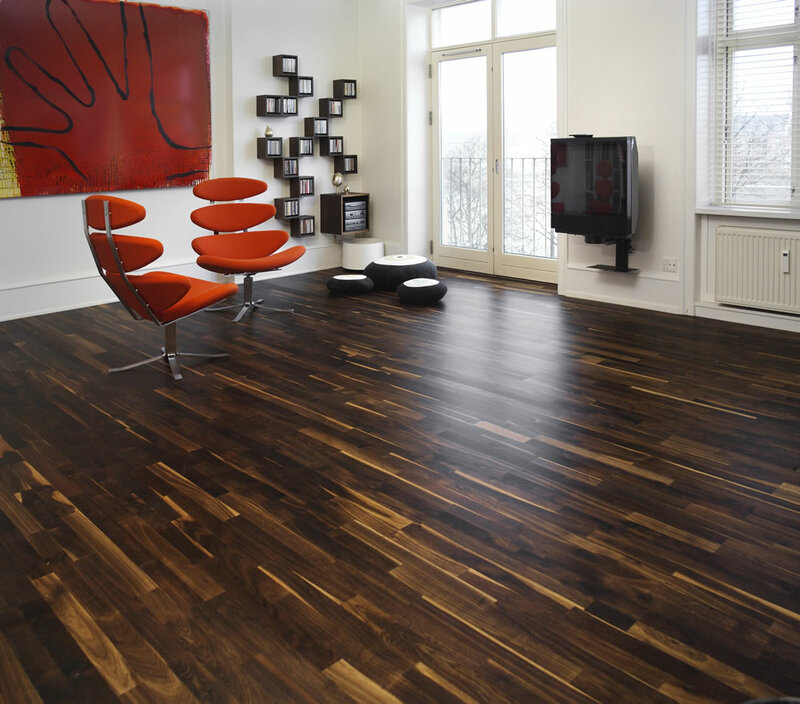 A very rich dark black floor, which is a great alternative to Walnut. It has enough natural colour difference to add subtle variation. 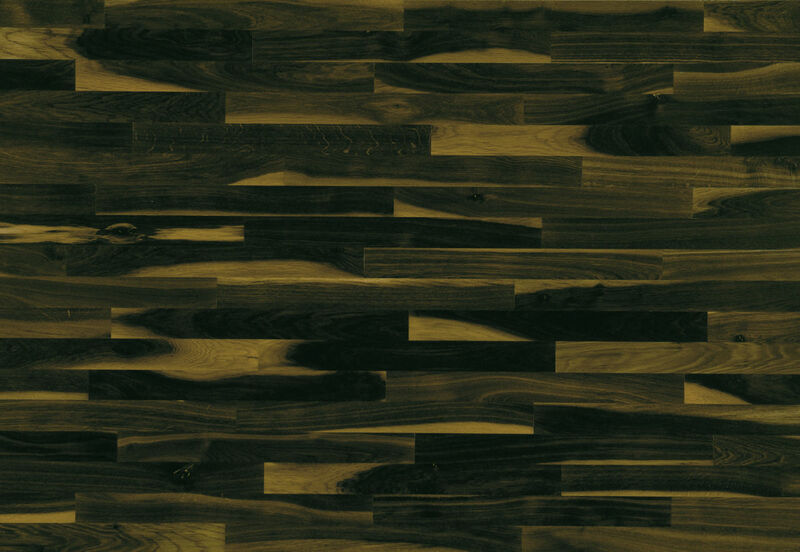 Produced by vacuum fuming oak for 60 hours in specially developed kilns. 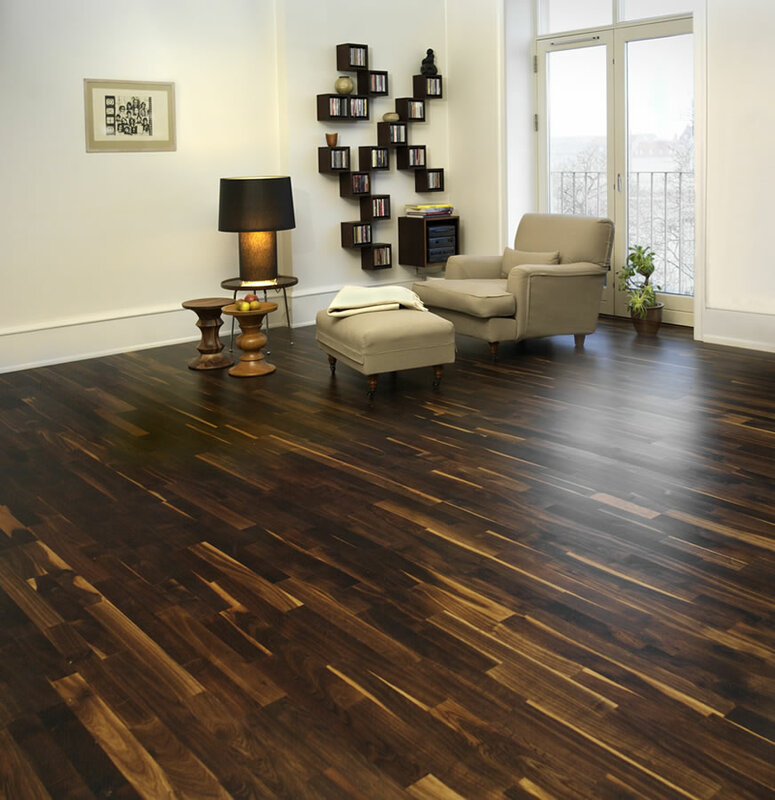 This means that this solid wood floor will withstand the wear and tear of daily life as it has the same black colour throughout its entire thickness. Very professional, reliable and good value for money. The highlight of refurbishing my home. Only let down by under estimating the number of clips required, requiring a 90 mile round trip to get more to allow fitting to be finished. Hi Alistair, To keep most samples free, we give a small slice of a board. It can vary depending on the floor but it's usually around the size of an A5 piece of paper. Can I install electric underfloor heating directing underneath this wood?